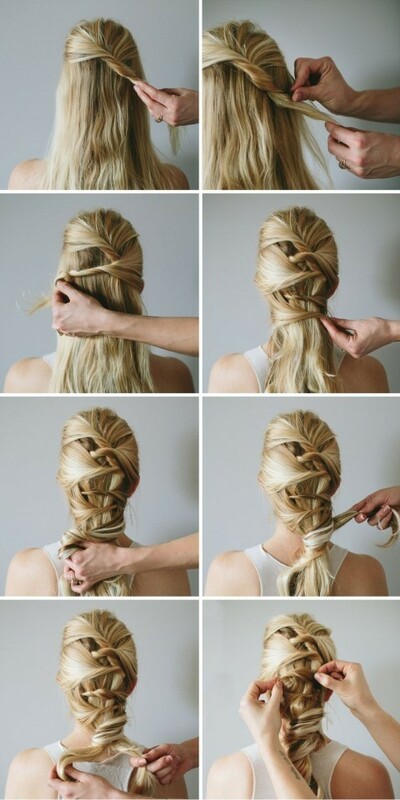 Do you want to create a new and fun hairstyle on on your long hair? You can refer the romantic side braided hairstyle. Begin braiding from the front side. Add locks in with braiding going on. Put the braided hair at one side. Add some hair accessory.